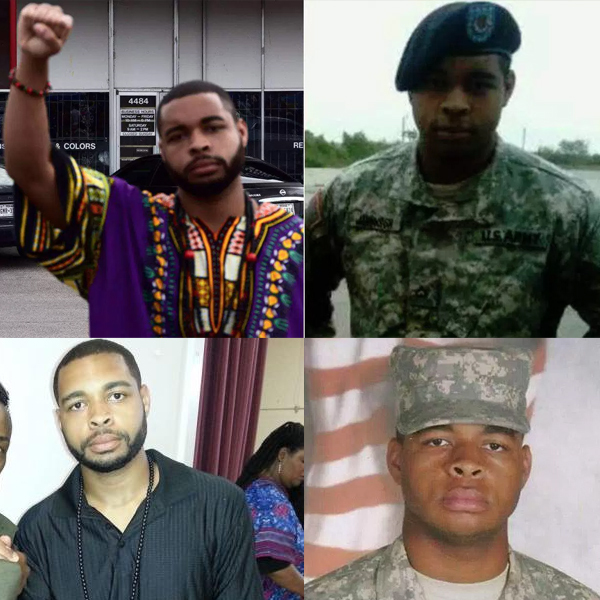 The Los Angeles Times and CBS News has reported that the Micah X. Johnson is the Gunmen who killed five police officers and wounding seven others including two civilians. It was reported that Johnson was mad at the recent shooting of black men by police officers. The Dallas Police Chief, David Brown said Friday at a press conference; “The suspect said he was upset with white people and wanted to kill white people, especially white officers”.